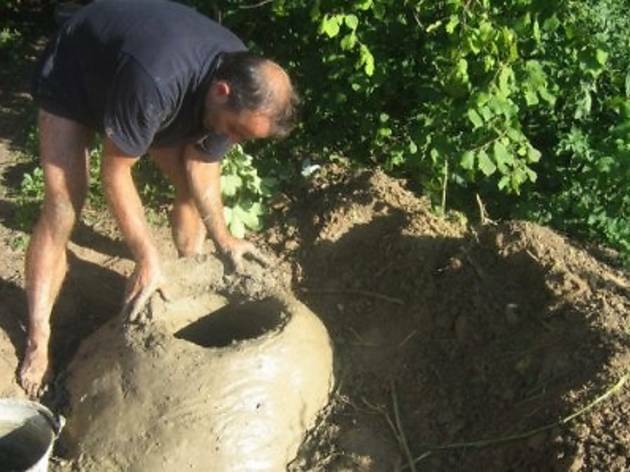 Learn how to build a Roman pizza and bread oven in your own home. 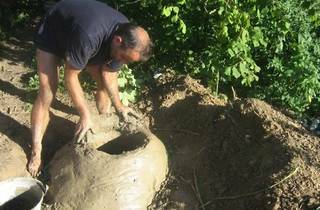 Austrian permaculturists Michael Schellauf and Juergen Soecknick will demonstrate the process using attainable material such as clay and tree branches. After the demo, a pizza party will follow.